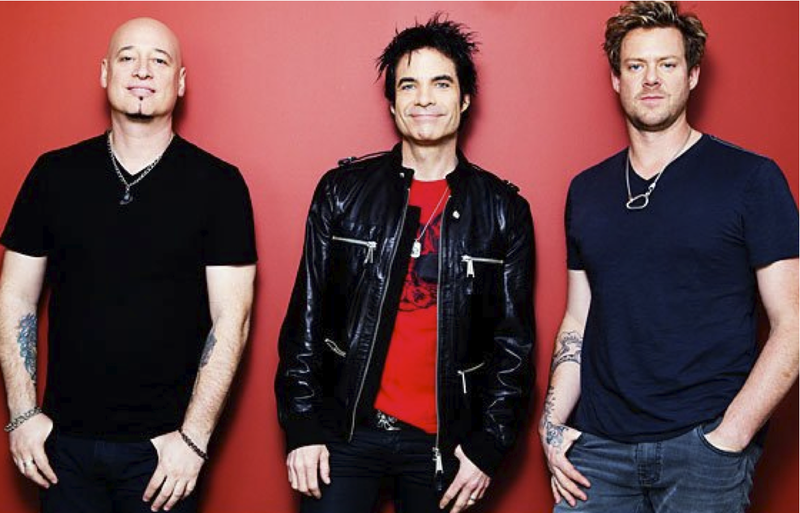 With their last single Drive By , that we reviewed back in January, still currently riding high in Top 10's around the world, Train seem to be ticking all the right pop boxes lately! 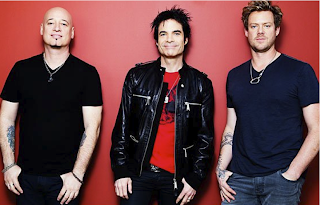 Eager to follow up with that success the boys have just released their new single Feels Good At First. A much slower more acoustic track than the upbeat Drive By and Hey Soul Sister, the new single comes from their upcoming album California 37. Smooth and groovy, have a listen to Feels Good At First here now..!